Kev enjoys going to events which allow him to speak to therapists from all over the world, learning all about the different services they provide. 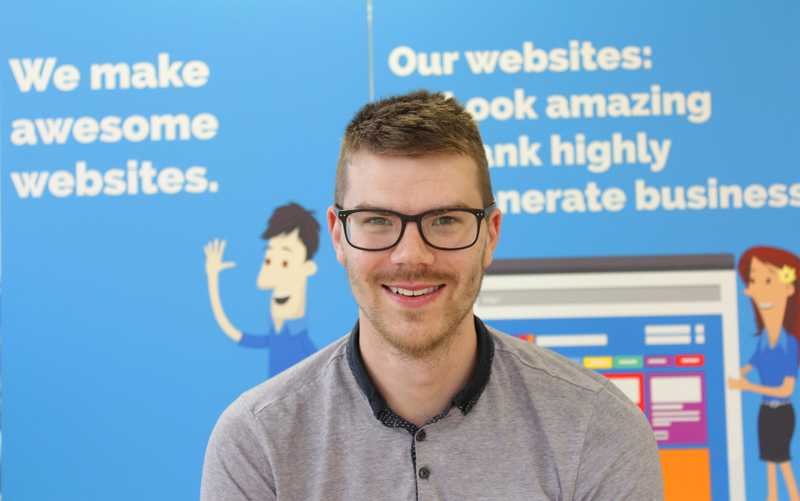 Kev says "It's great to see a service that you set up from scratch grow to become something that helps generates so much business for hundreds of therapists around the world." Kev is also a secret yoga whiz and claims he can do a full lotus pose. 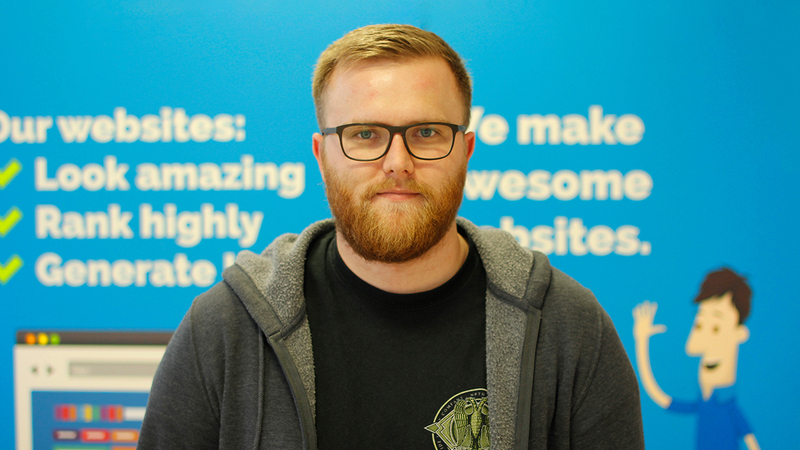 Ste's role as the Technical Director of Physio123 is to oversee all web development and graphics and to ensure they deliver nothing but a quality service. His typical day consists of project management and occasionally dealing with the needs of customers. What Ste enjoys most about the work he does, is still being able to be creative while clearly being able to see the results and being proud of what he has done. Rebecca was recently voted the "World's best Accounts Manager." She is involved in all aspects of the customer's journey whether it is adding a picture to a website, redesigning a new responsive website or just being there to answer any questions. 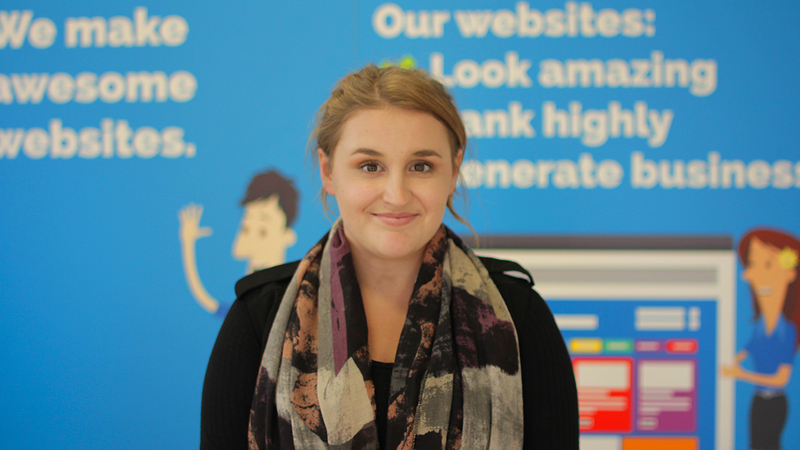 Rebecca ensures customer satisfaction and makes sure the whole process runs smoothly. 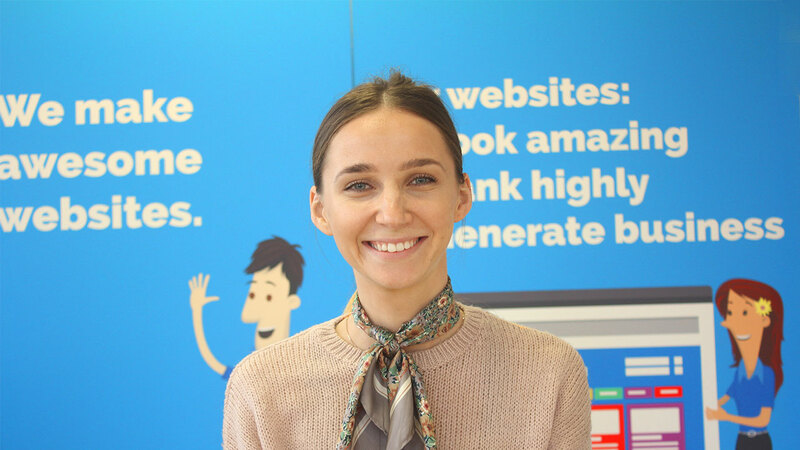 Rebecca likes helping all our customers to promote their business through various online methods, using the internet to help them get more patients and grow their businesses. She loves being a part of the process and making a client's dream reality. 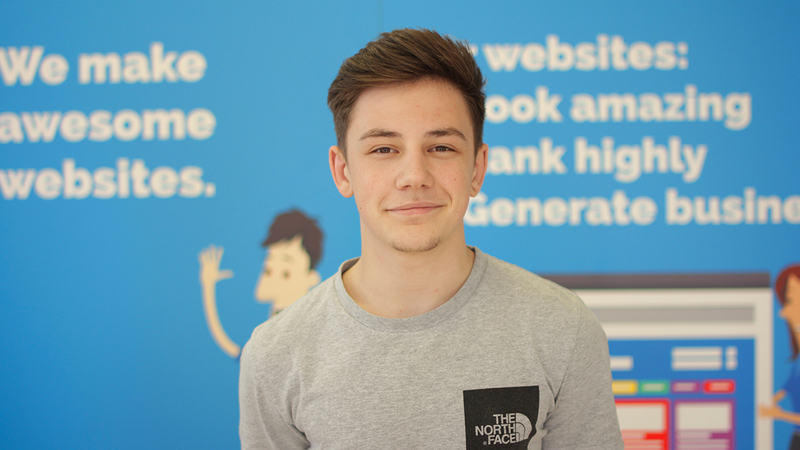 Alex's favourite part about working on Physio123 is that he gets to create a variety of different websites with unique designs. 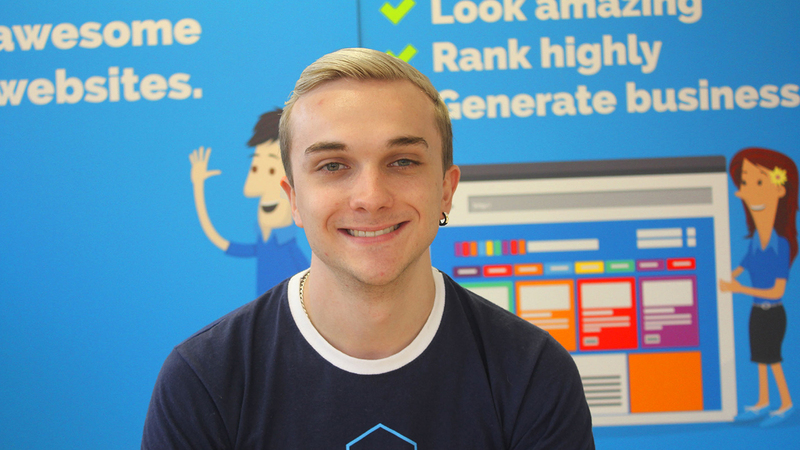 A typical day for Alex can consist of developing a website from scratch, making some changes to a client's website, or implementing new tools or techniques he learns to help code better websites. One of Alex's hobbies besides coding, is playing 5 a-side with his friends. If you don't see Alex at work or on the football field, you will him in an Apple Shop buying the latest product. 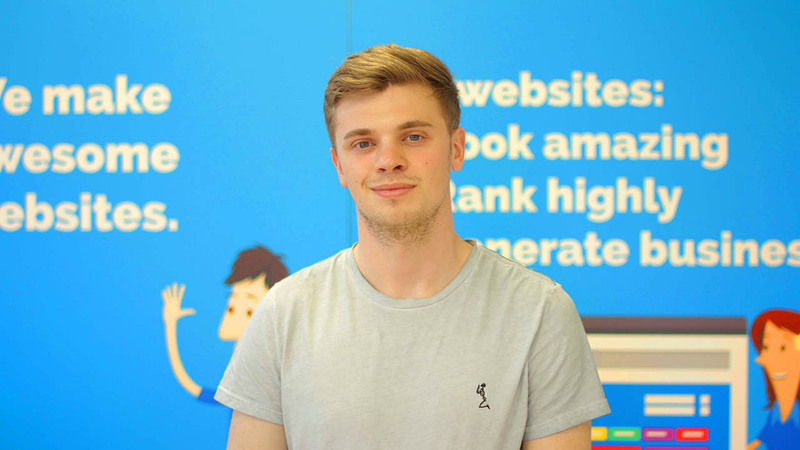 Luke works as a Graphic Designer and web developer, meaning his daily routine involves using HTML and perfecting little details that others would perhaps miss. This is exactly what makes Luke great at his job, his unwillingness to give up or settle for less than perfect. 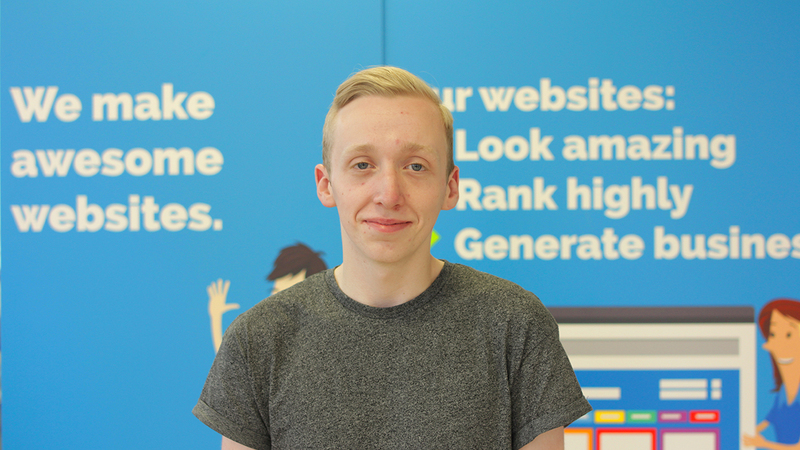 The opportunity to work in a great team inspires Luke to come to work and this has contributed to his knowledge of everything web development to this day. Short and sweet, a simple fact about Luke is that his initials spell LAD (L)uke (A)ndrew (D)agnall. Daniel is very lucky as his job is also his hobby so coming to work every day is not much different than sitting by his desk at home. He used to make websites at home that didn't really have any meaning, but now that he works for Physio123 he makes websites for therapists which invokes a whole load of meaning as he is creating something that potential patients go to, to enquire about therapy. Other than making websites as a hobby, Daniel likes to get away from his computer every now and then by going camping, either with an Explorer group called Chimera or Volunteering at Bibby's Farm Camp Site as part of a Service Team. 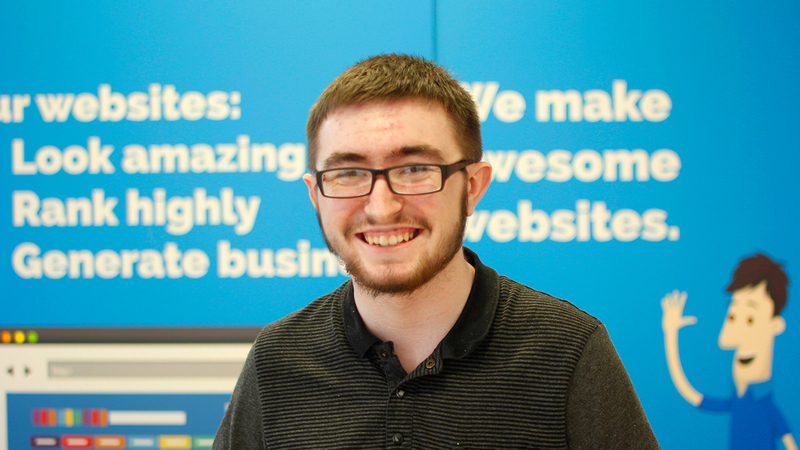 Barry's favourite part about working at Physio123 is the freedom he feels when being able to develop a website. The one part of Physio123 that he is most proud of is developing a blog for Physiolates and seeing this being used by its visitors. One of Barry's main hobbies is wanting to travel to new places, he has always found this a fun part about driving or going somewhere by train. A typical day at work at Physio123 for Matthew tends to be fixing clients websites such as adding new pages or simply updating new content. Sometimes a website will need a redesign which he finds to be the most challenging but also the best type of work. 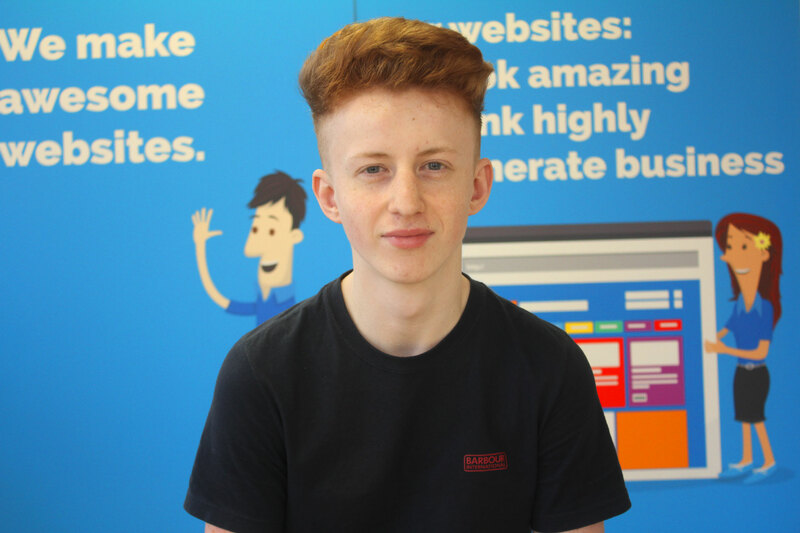 Matthew's main hobbies are socialising with friends whilst playing video games or just simply meeting up and having a laugh. 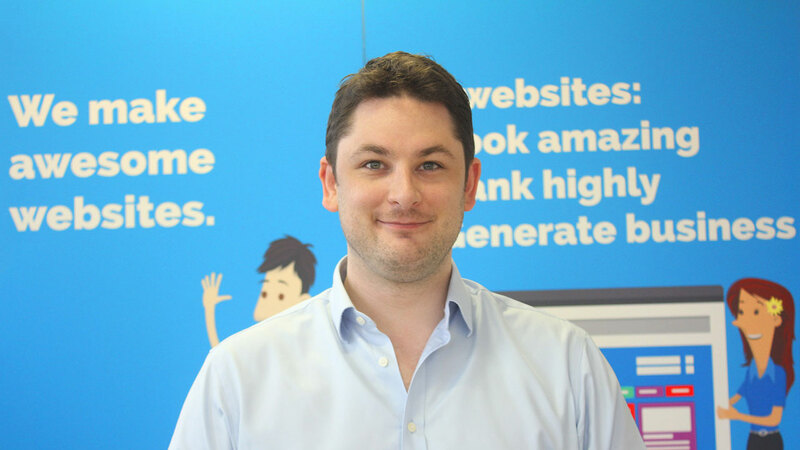 Darren's role at Physio123 involves creating delightful experiences across the web for our clients and their customers. 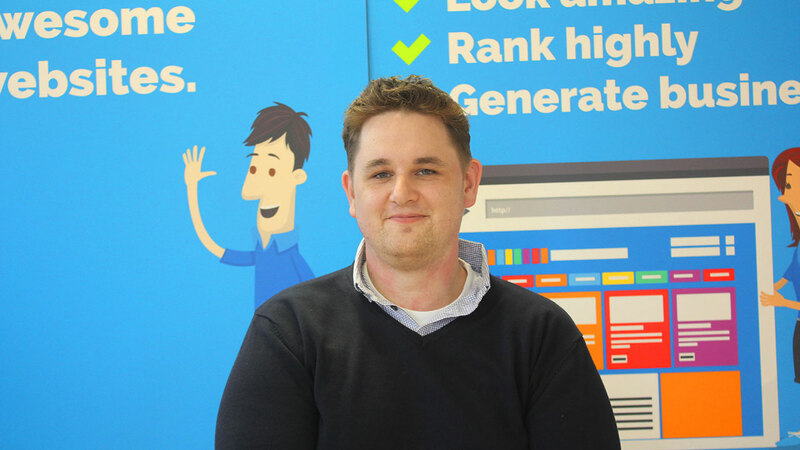 A typical day for Darren includes creating concepts, developing prototypes and launching live code to make our websites look and feel good across the web. When Darren isn't doing all of the above he can be found socializing with friends and lifting heavy things in the gym! Ben is most proud of the portraits he has created for each and every member of staff, especially when they tell him how much they love it! 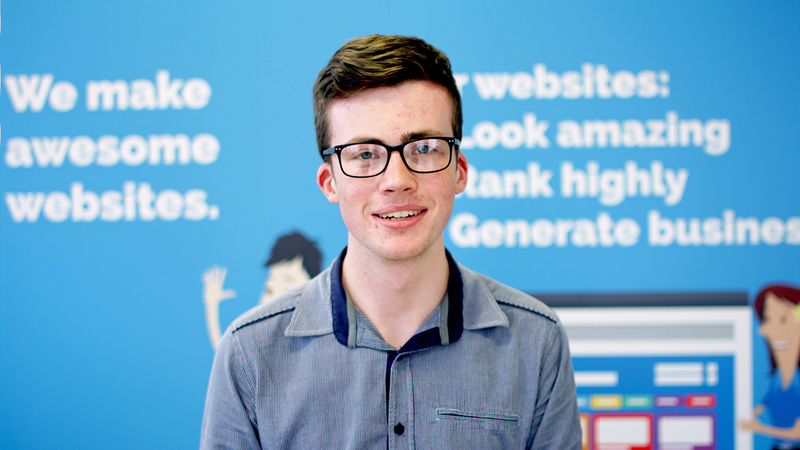 Ben is also a social media whiz and dedicates a lot of time working on various social media platforms. An interesting fact about Ben would be that he has painted portraits for celebrities who have contacted him via social media including Gordon Ramsay, Nick Frost and Mark Hamill. Anita's favourite part about working at Physio123 is that she always gets to work on different projects, so she is never bored! Anita is most proud of the flyers, posters, and social media graphics she has made for Physio123 because she gets to see them printed and distributed around the city or published on social media. Some of Anita's hobbies include playing waterpolo, cooking and gardening, as well as sport climbing and hiking. Adam's average working day consists of designing various graphics for different things concerning the marketing of Physio123, whether it’s redesigning a logo, editing images or making leaflets and business cards. He enjoys the fact that his work makes a difference and can be viewed by people every day. In his spare time, Adam enjoys socialising with his mates and is a frequent pool player. Adam often attends exhibitions in the hope of meeting as many therapists as possible and explaining the benefits of Physio123 to them. 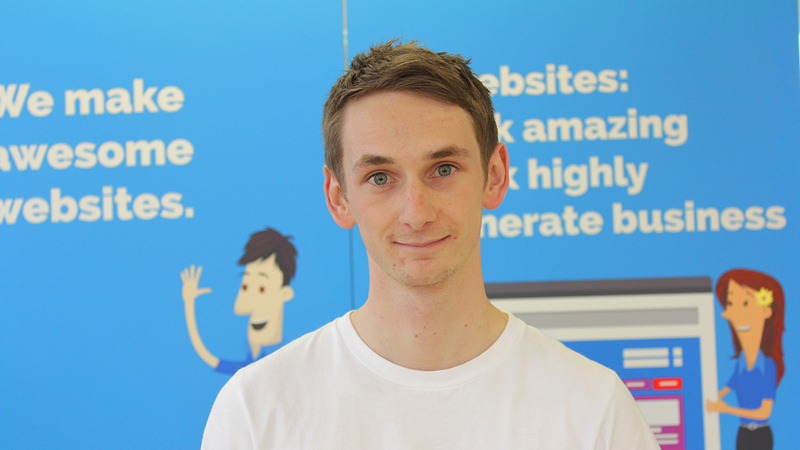 Adam is also our communications manager and is responsible for all internal and external communications. In his spare time Adam is a musician, with a keen interest in music production. Alex gets paid to sit on Facebook and Twitter all day, so there's that! Not many people can say they get to work in an industry that they've been obsessed with for most of their life. Alex spends most of her free time playing Minecraft and watching Game of Thrones - she would gloat that she is a very interesting person but her co-workers disagree! 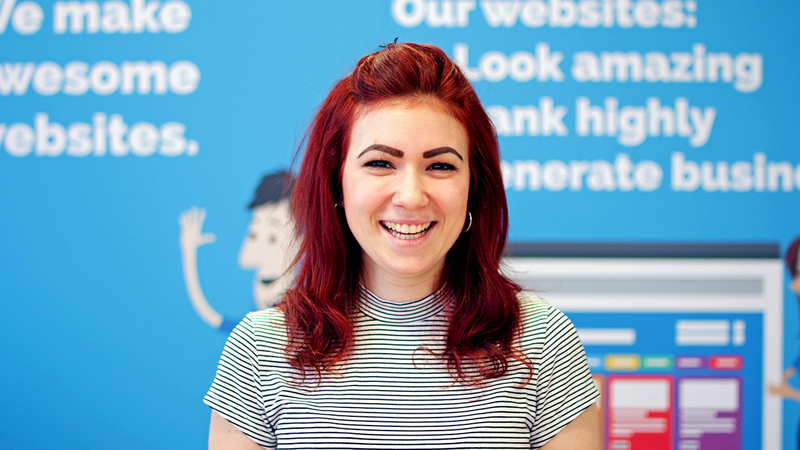 Alex also worked as a magician's assistant for a while before she started working in digital media, as well as having a pet tortoise called Fred who is older than she is! 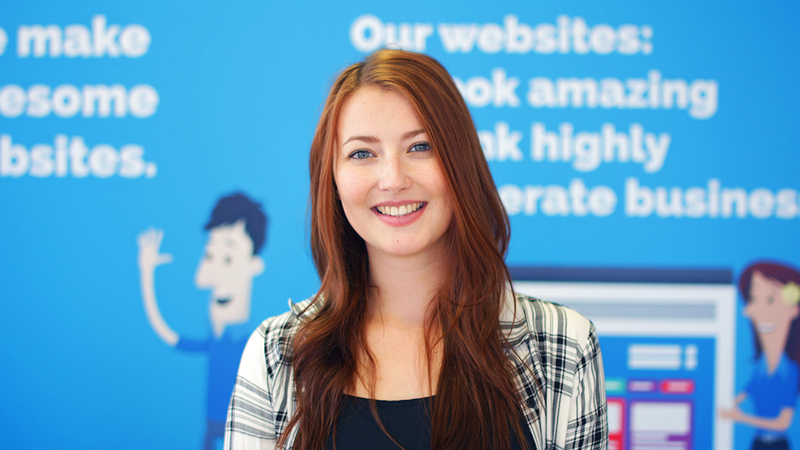 Milda is the digital project manager here at Physio123. An average day for Milda includes creating business strategies and running and managing marketing and social media campaigns. Ultimately she is in charge of ensuring any digital marketing projects run smoothly and achieve the best possible results for clients. In her spare time you will either find Milda in the kitchen cooking up some delicious treats or drawing sketches of clothes as she loves fashion. Mike is the 3 C's: Charismatic, Cheerful and Creative. Generally you will find him cooped up behind his computer, looking through his camera or raiding out the fridge. Mike is our head videographer here which means he is in charge of all of the hard work that goes into the creation of our videos. He also makes a wicked cup of tea! We specialise in creating, marketing and managing Therapy websites - increasing your new patients. Physio123 are the leading online design & marketing company for therapy clinics and practitioners. We care deeply about the websites we design for therapists. Quality, clarity, attention to detail, and effectiveness are at the core of everything we do. We also put the same amount of energy into marketing your website to ensure the continued success of your practice. Ultimately, involving Physio123 with your business will increase your client base, brand awareness, new business and profit. We strive to create lasting relationships with our clients through strong communication and hard work. When we start a new project, we throw ourselves into it 100% to achieve results as soon as possible. That passion is what has driven some of our best work and we continue to hold ourselves to the highest level of service while delivering a great service and experience to all our clients. We like to enjoy our work, and hope that you will enjoy working with us too.